The Gilded Lifestyle: Hello, H&M! 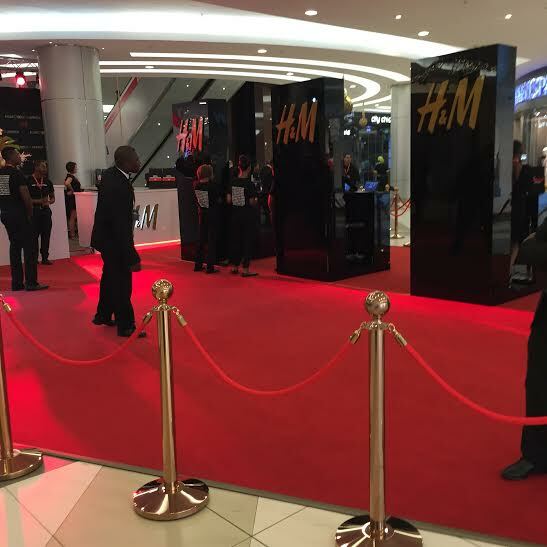 Last night, Johannesburg's fashion elite were out in full force at the VIP opening of the much anticipated H&M store in Sandton City and the launch of the Balmain X H&M collection. MommyB and I were lucky enough to be invited. 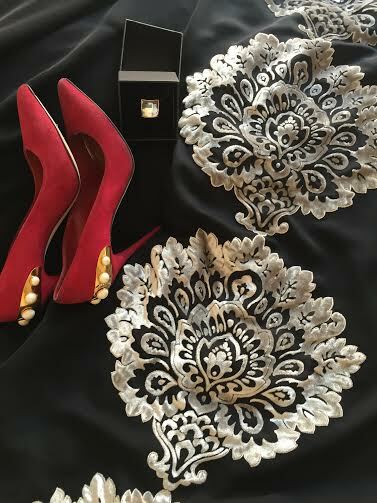 I wore a beautiful abaya, designed by my talented sister, and paired it with my current fave Charlotte Olympia leopard heels. MommyB wore a stunning abaya, with some velvet detail down the back, and a lovely pair of Alexander Mcqueen shoes. She's been so tied down with the twins, it was great that she could get out for a little while! 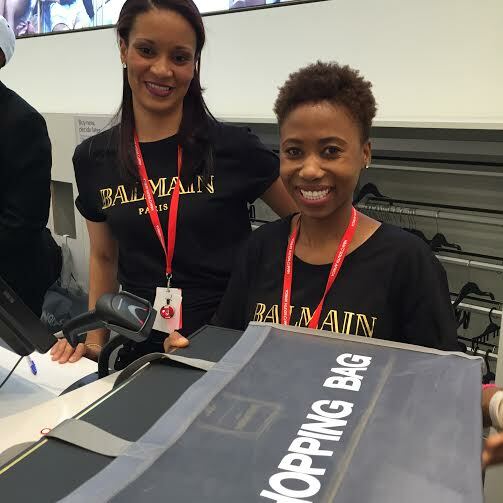 The shop assistants, looking snazzy in their Balmain t-shirts. 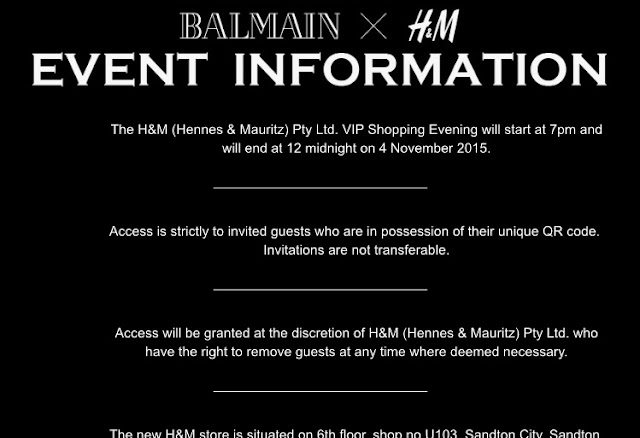 The minute we arrived, we headed for the Balmain section. I managed to get the last pair of the beaded sandals...They just happened to be in my size! YAY! Lucky me...I was thrilled! 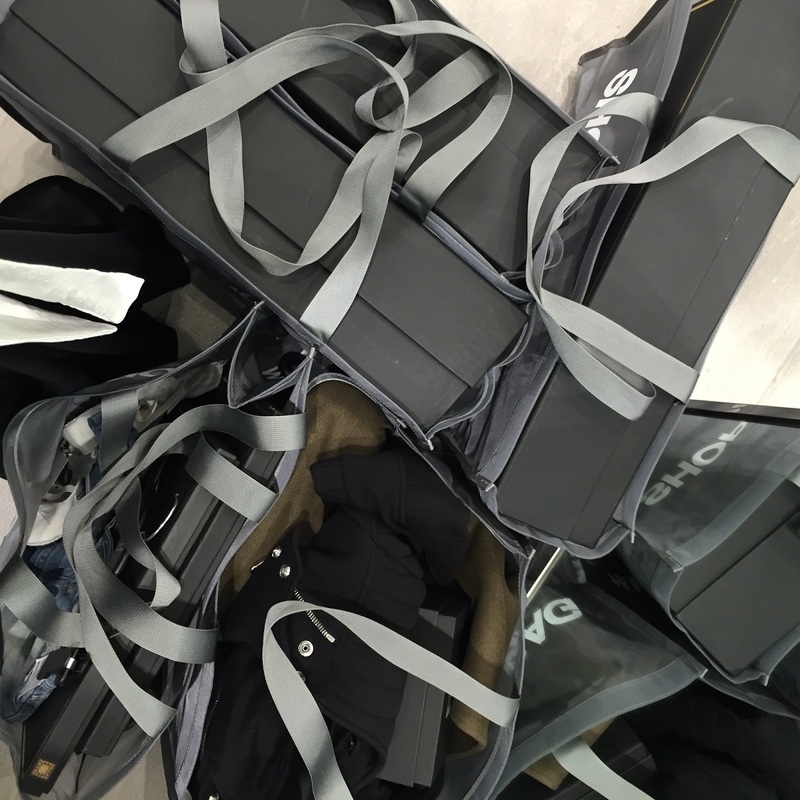 A lot of the range was already sold out, but we did manage to pick up some great pieces. 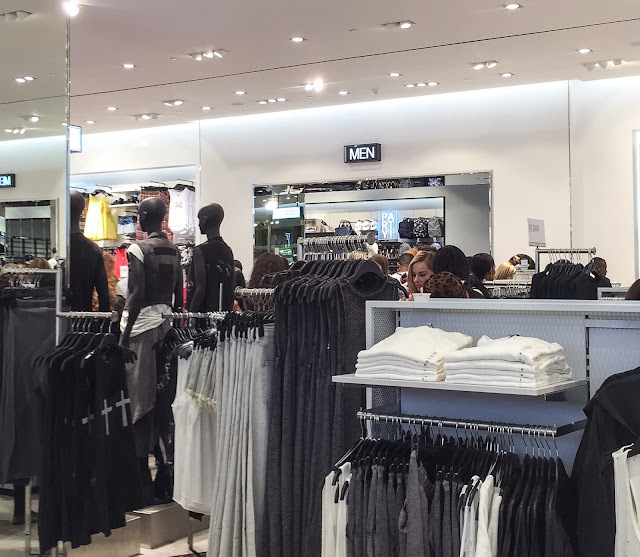 We also managed to pick up some menswear as gifts. 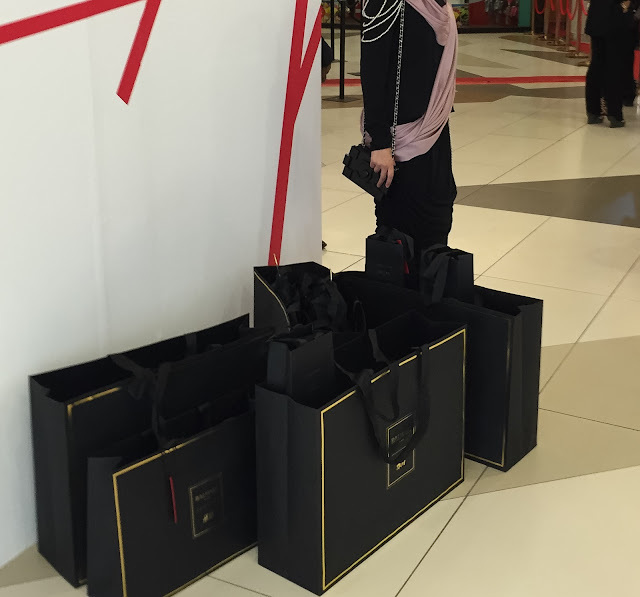 Once the evening was over, MommyB and I were totally shopped out and absolutely 'Balmainated' (is that a word? Well, it is now!!! ), but thrilled, with the gorgeous pieces that we had managed to snag! It was an awesome event! The official opening is on Saturday, and it's well worth a visit. Welcome to South Africa, H&M. Hope you love being with us as much as we love having you!